Lucius was thrilled when he learned of his father's plan to send him to the Legion to become a Centurion. When his father then engaged Pertinax, a former gladiator, to serve as Lucius' sword-fighting tutor, he could hardly believe his luck. On a business trip to Massilia (Marseille), Lucius gets lost in the harbor district, where a gang of street urchins assails him, beating and robbing him. Gnaeus, Lucius' father, is in such a fury over his son's weakness and public humiliation that he bans him to the family vineyards, located close to Arausio. There, Saxum, a retired Legionnaire, and Pertinax are to toughen him up, body and soul, in preparation for the Legion. Should Lucius fail to gain the rank of Centurion, he will be condemned to working on the winery for the rest of his life. After two years of torture, ridicule and hardship, Lucius survives training and enters the Legion. Now his problems begin in earnest. Soon, Lucius cannot be certain which threat to his life is more imminent, the one outside or the one inside the Legion encampment. 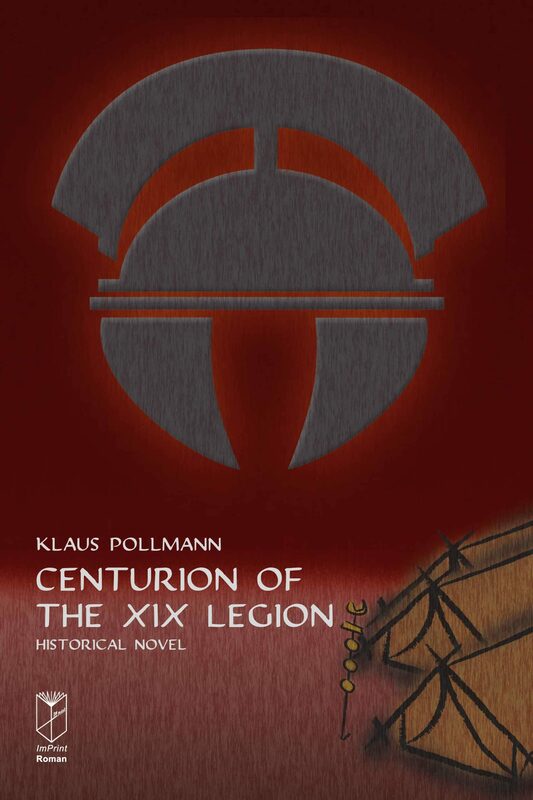 While fighting for the Roman Empire against the Raeti, Vindlicans and Germani, the devious Centurion Titus Valens makes his life within the Legion a living hell. Otros ebooks de Klaus Pollmann.